The Québec aerospace sector has an extraordinary innovation capacity that makes our industry a model of excellence with an international reputation. 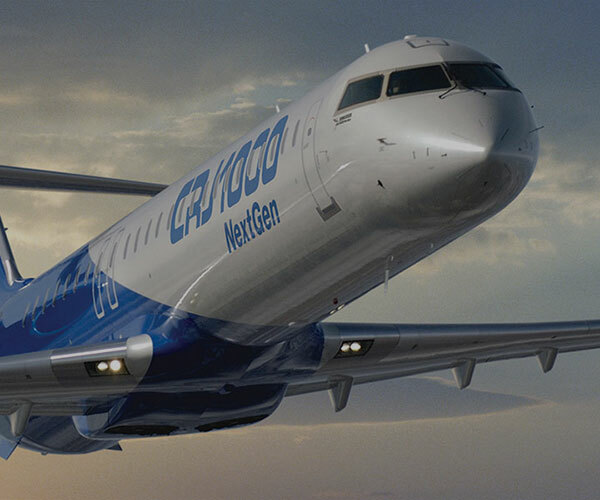 Bombardier, Pratt & Whitney Canada and CAE are among the main R&D investors in Canada. The CRIAQ is a unique innovation network fostering collaboration between industry and universities on pre-competitive research projects, finances and structures many projects such as low cost manufacturing, modelling and simulation, multi-disciplinary design and systems and avionics integration. The CSA is committed to leading the development and application of space knowledge for the benefit of Canadians and humanity. The mandate of the Canadian Space Agency is to promote the peaceful use and development of space, to advance the knowledge of space through science and to ensure that space science and technology provide social and economic benefits for Canadians. The Manufacturing Technology Centre of the National Research Council of Canada’s Institute for Aerospace Research (IAR) aims to develop a competency centre and advance modern manufacturing methods in aerospace. The CTA is the technology transfer centre of the National Institute of Aeronautics (ÉNA). It plays an important role among SMEs by developing and maintaining training programs and technology transfers that are customized to the market demands faced by these companies. The CDCQ is a technology transfer centre and integral part of the Cégep de Saint-Jérôme. It carries out R&D activities and technology transfers for companies in Québec’s composites sector. It has offered a diploma in composite material processing since 1986. University research institutes, such as Concordia’s Canadian Institute of Aerospace Design and Innovation (CIADI), the Institut de conception et d’innovation en aérospatiale (ICIA) of ETS and the Institut d’innovation et de conception en aérospatiale de polytechnique (IICAP) all offer leading edge expertise in innovation and aerospace design. McGill University is one of Canada's best-known institutions of higher learning and one of the leading research-intensive universities. With students coming to McGill from about 150 countries, the student body is the most internationally diverse of any medical-doctoral university in Canada.